There is good news for Sovereign and AIA trauma insurance policyholders - as of March 12th 2019 your trauma policies have been enhanced with a number of additional benefits and upgrades. These enhancements come free and automatically - your existing premiums will remain unaffected by the change. Rare or obscure medical conditions can have a major impact due to the unique treatment needs they require. This benefit gives peace of mind that if your condition meets the policy’s definition, even if not formally listed as a covered condition, that you will be able to claim the funds you need from your trauma policy. Medical technology and techniques are always advancing and so under this new provision, if any diagnostic techniques or investigations used in your policy wordings have been superseded or improved, this advancement will be taken into consideration when assessing your claim. 3. 40 medical definitions have been updated. New claimable conditions have been introduced. The definition of what constitutes these claimable medical conditions have been enhanced, giving clients more opportunity to claim and more specificity, eliminating possible confusion and giving further peace of mind. 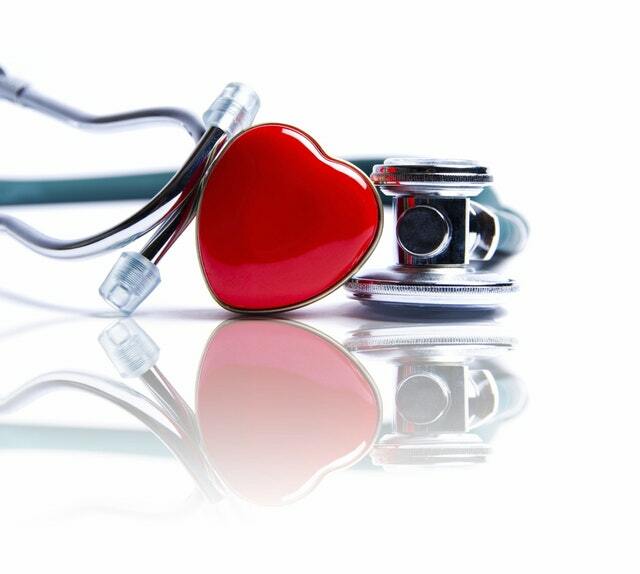 Sovereign’s Comprehensive Living Assurance Trauma policies now cover the following: Heart valve replacement or repair, severe burns, cognitive impairment, pneumonectomy, systemic sclerosis, systemic lupus, severe illness or injury (as outlined above) and terminal illness. 4. A new Built-in Counselling Benefit. This benefit covers up to $2,500 towards the cost of a Psychiatrist or Psychologist consultation or counselling following a Trauma claim. This benefit is payable once per policy. 5. A new Built-in Return Home Benefit. This benefit will reimburse the cost of a standard economy flight back to New Zealand for the policy assured and one support person. Up to a maximum of $10,000 is payable should the assured suffer a condition covered under their trauma policy whilst overseas. 6. A new Built-in Bereavement Support Benefit. This benefit provides a lump sum payment that can be used to assist with funeral costs if a child of the policy assured dies. This benefit ceases when the child reaches age 21. It provides $2,000 if the child is under 10 years of age or $15,000 if the child is 10 years of age or more. 7. New Built-in Suspension of Premium Benefit. 8. New Built-in Children’s Trauma Conversion Facility. This benefit allows the Built-in Children’s Trauma Benefit of your policy to be converted to a standalone Trauma policy for your child with a maximum sum assured of $75,000 or 50% of the life assured’s original sum assured. 9. Introduction of a Built-in Premium Conversion Facility. Your policy now allows you to convert all or part of the Trauma Cover premium to a level premium or further level premium structure without having to provide any new medical evidence or screenings. 10. New Built-in Standalone Conversion Facility. This benefit allows the policy holder to convert your standalone Trauma Cover benefit to an accelerated Trauma Cover benefit with an equal amount of Life Cover without having to provide any new medical evidence or screenings. 11. The Optional Early Cancer Upgrade Benefit has been enhanced. For Prostate Cancer and Malignant melanoma - the amount payable on your claim has been increased to a maximum of $75,000 or 25% of your sum assured. 12. The Optional Children and Maternity Benefit has been enhanced. There has been an increase of the total benefit to $75,000 (or 50% of the sum assured) if your child suffers one of your policy’s specified conditions. 13. The Special Events Increase Facility has been enhanced. There are now broader definitions of life events that will allow you to increase or change your cover without new applications or medical checks. There are now no restrictions on the Salary Increase Event definition, a new event has been added (‘child of life assured starting secondary education’) and the mortgage event definition has been broadened to include increasing the Mortgage for extensions to your property. Your Sovereign trauma insurance has been improved! If you have any further questions, don’t hesitate to fill out the form below and one of our professional team will be happy to help. 1. Introduction of an inbuilt ‘Newborn Children’s Benefit’. Absence of two or more limbs. 2. New ‘Pregnancy complications benefit’. 3. Enhancements to the Return to Home and Financial Planning and Legal Benefits. It has been made easier for clients to claim through removing the condition for clients to have been working outside NZ for at least three consecutive months. In effect, this means policy holders can claim even when they are outside of NZ for leisure or non work related reasons. Also there has been an increase in the total benefit available to access Financial and Legal services from $750 to $1,000. Any questions or enquiries? We’re here for you. With the enhancements to Sovereign and AIA policies now in effect, there’s never been a better time to be a policy holder. If you have any questions about your existing policies, or if you wish to review your trauma insurance needs in light of these changes, use the form below or call 09 307 8200 and one of our advisers will be happy to help. Also, if you aren’t a policy holder and think trauma insurance could be right for you, contact us for a free, no obligation quote or consultation anytime.